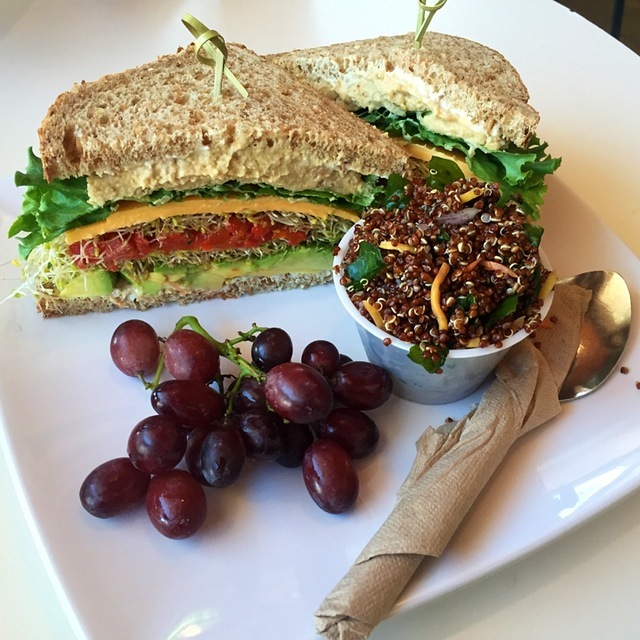 Out of the Ordinary Top Posts of the Week! 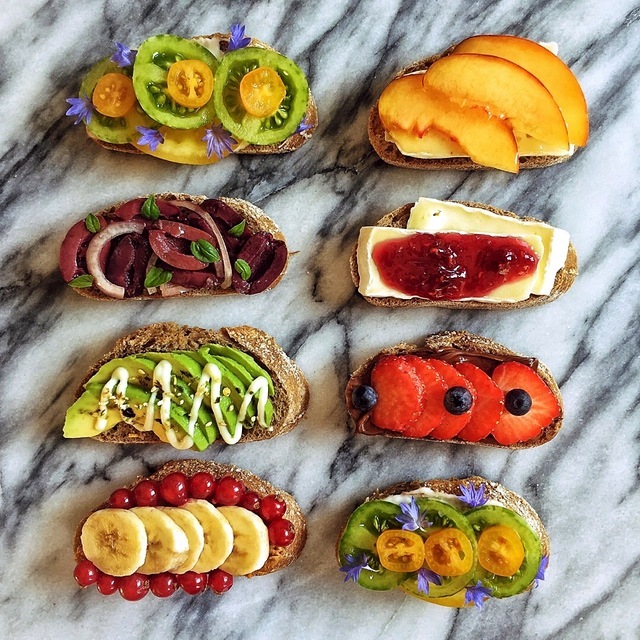 Mokalocks When you can’t decide which kind of toast to have for breakfast: Heirloom tomato, mayo & edible flowers. Brie, peach & honey. Kalamata, shallots & micro basil. Brie & jam. Avocado, wasabi mayo, furikake & yuzu powder. Nutella, strawberries & blueberries. Peanut butter, banana & red currant. 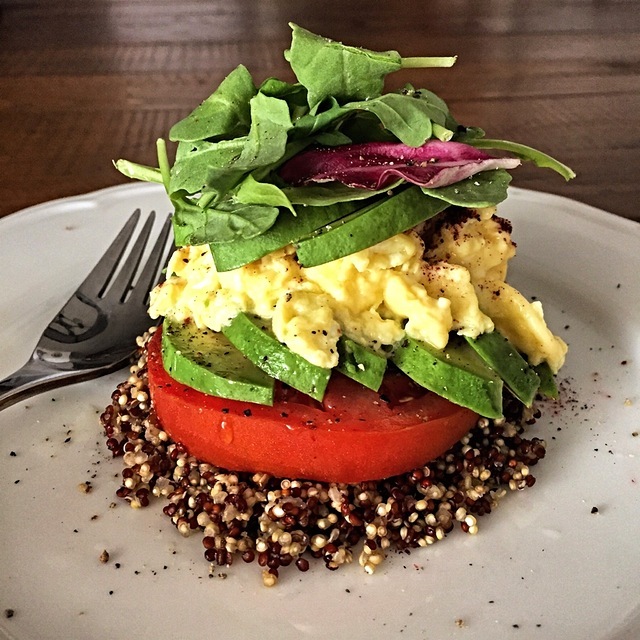 JenniferEmilson Building my breakfast stack, layer by layer. 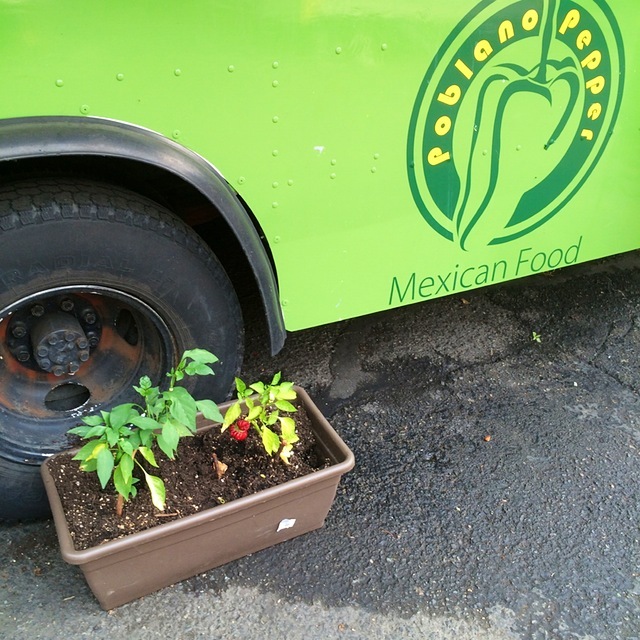 henrydonahue Growing their own peppers at the food trucks in Portland. Great breakfast burrito! 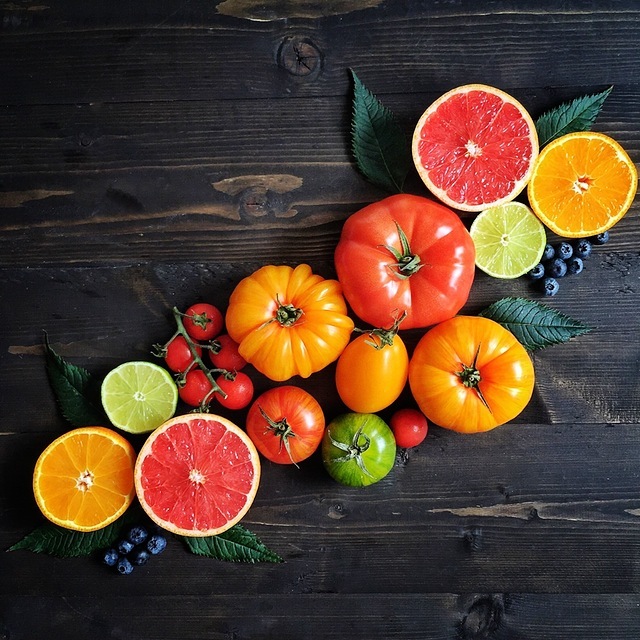 More Summer Reds- Top Posts of the Week!